ANYTIME, ANYWHERE VIA THE INTERNET. 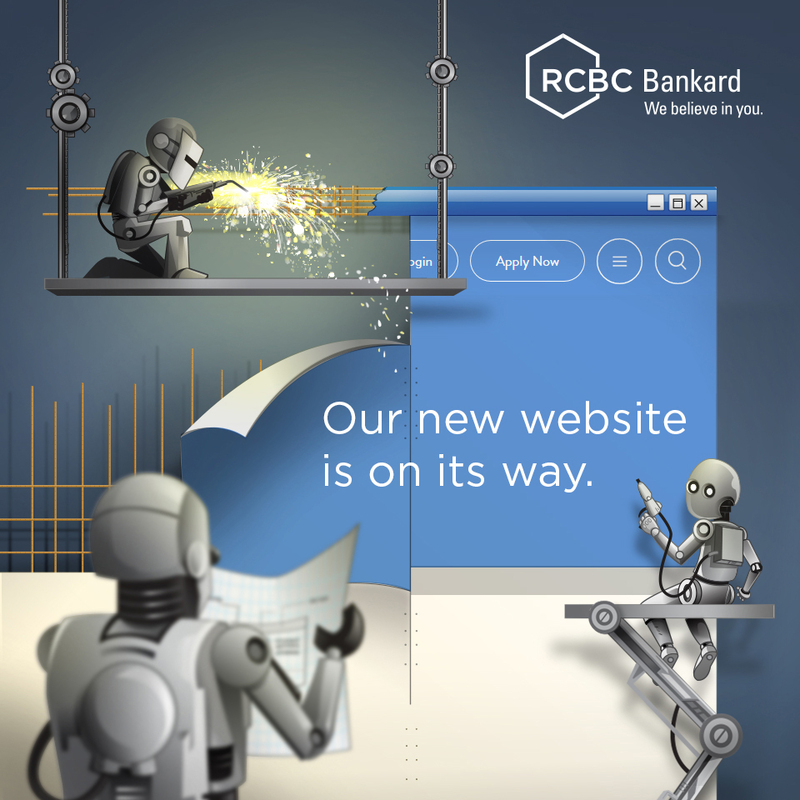 Settle your monthly RCBC Bankard credit card dues via online payment facility powered by RCBC Online Banking or through the online banking facilities of your bank-of-account. IN NUMEROUS ATM LOCATIONS NATIONWIDE. Pay via the ATMs of participating Bancnet member banks. IN OVER 3,000 PAYMENT CENTER LOCATIONS. Settle you card bills in cash or check at any branch of RCBC, RCBC Savings Bank, BDO, SM Bills Payment Counters and CIS Bayad Centers.